Life is pretty much a performance. You perform when you meet someone. You perform when you network. You perform when you interview for a job. You perform when you pitch a deal. And you certainly perform when you get up on stage and give a speech. 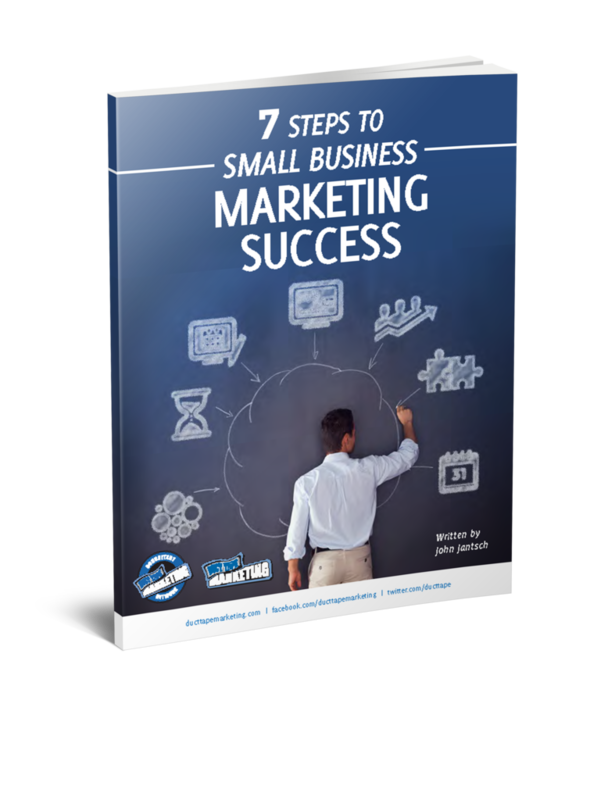 The question, of course, is – how do you perform better? I don’t mean perform as in ham it up or be something you’re not – I mean perform in a way that allows you to effectively communicate your meaning and your message. If life is a show then your goal is toe steal the show! 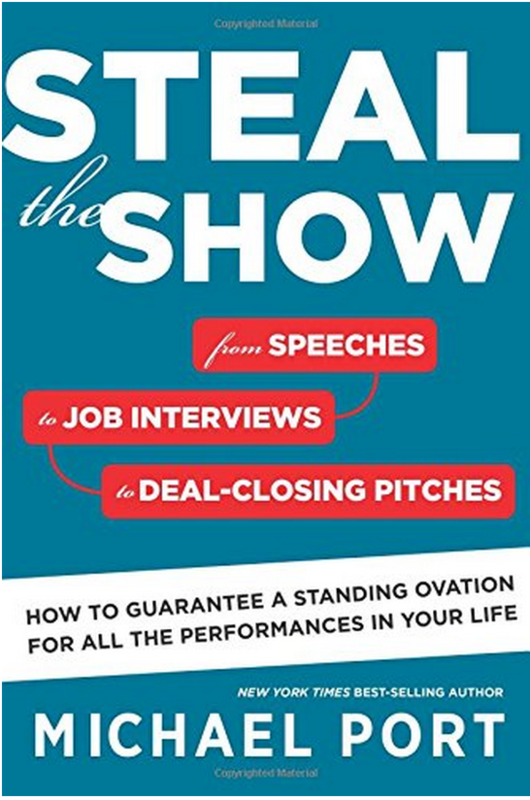 My guest for this week’s episode of the Duct Tape Marketing Podcast is speaker, business consultant and author of Book Yourself Solid and his newest book Steal the Show: How to Guarantee A Standing Ovation for All the Performances In Your Life. We discuss speaking engagements and how to engage with the crowd and eventually get more bookings. Michael is a former actor turned consultant who has returned to his roots with Steal the Show and the companion training programs he and his partner Amy Mead conducted called Heroic Public Speaking. I’ve watched Michael train individuals on how to be better performers and I have to tell you there are few more gifted at helping people perform at a higher level by simply being more of who they are. 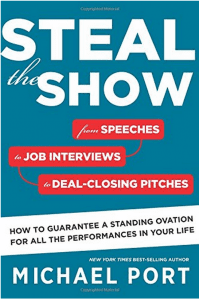 If you want to be a better communicator, salesperson or even highly paid speaker, get Steal the Show. Why did you transition from acting to be a public speaking coach? How does someone amplify his or her success as a public speaker? How should you rehearse for a speaking event?